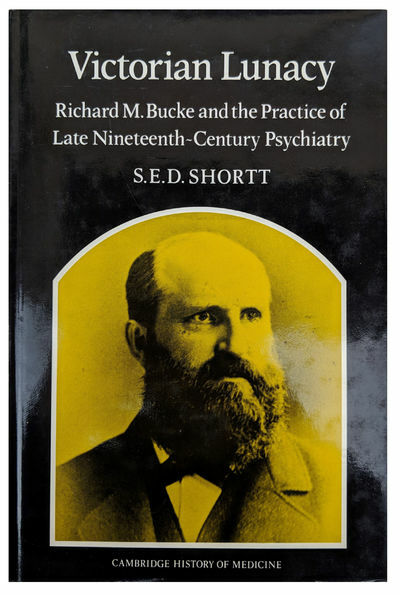 Victorian Lunacy: Richard M. Bucke and the Practice of Late Nineteenth-Century Psychiatry. by SHORTT, Samuel Edward Dole (b. 1947).